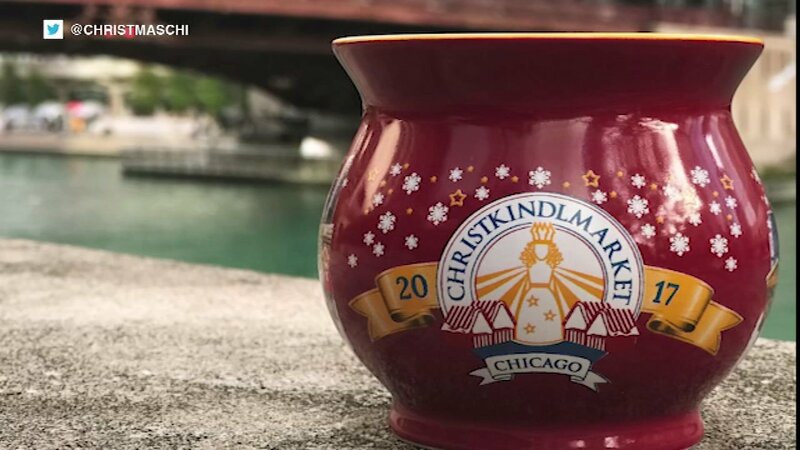 CHICAGO (WLS) -- The Christkindlmarket is showing off the special mugs they'll be selling in Chicago and southwest suburban Naperville this year. 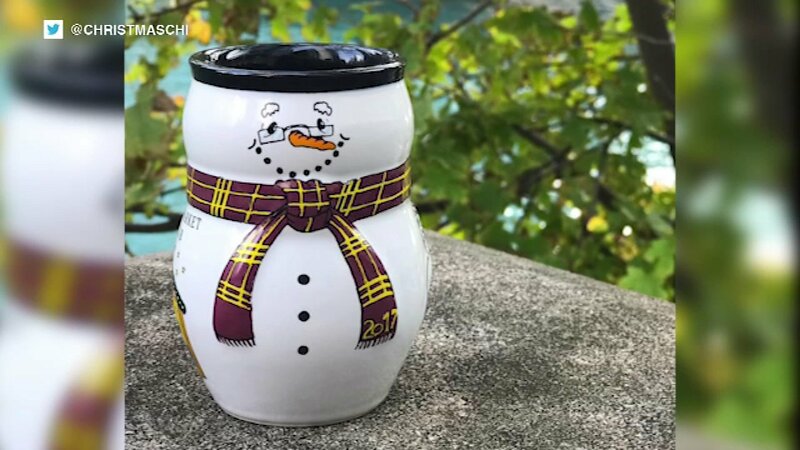 There are different versions for the markets at Daley Plaza and the Naper Settlement, as well as one shaped like a snowman for kids. 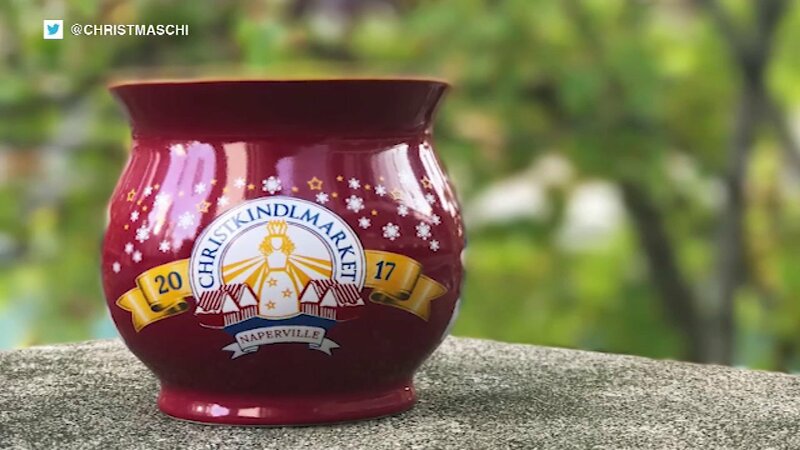 The traditional German holiday market opens Nov. 17 in Chicago and Nov. 25 in Naperville. Looking for those iconic boot-shaped mugs? Unfortunately, they won't be offered at the markets this year. But they will be available for purchase online.